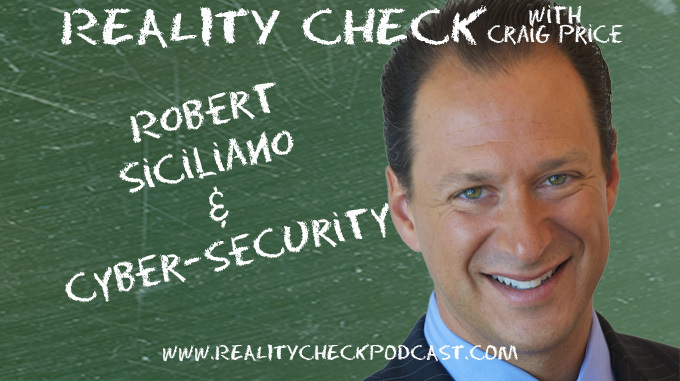 Robert Siciliano (@RobertSiciliano) – cyber security expert and now half-marathoner – joins Craig Price to talk about computer security. The internet is a strange and dangerous place, so Robert and Craig discuss ways to protect your identity online, personal responsibility (something Craig HATES!) and securing your cell phone from wannabe thieves. You may just quit the internet altogether after listening to this and join the Sentinelese (Google them).